These 10 Best Christmas Books for Kids will put the perfect holiday touch on bedtime this season. From Christmas classics to fun new reads, these Children’s Christmas books are the perfect addition to your collection. No matter what time of year it is, reading is always very important in our family. We were both raised to be readers and we still frequently dive into a good book now that we are adults. 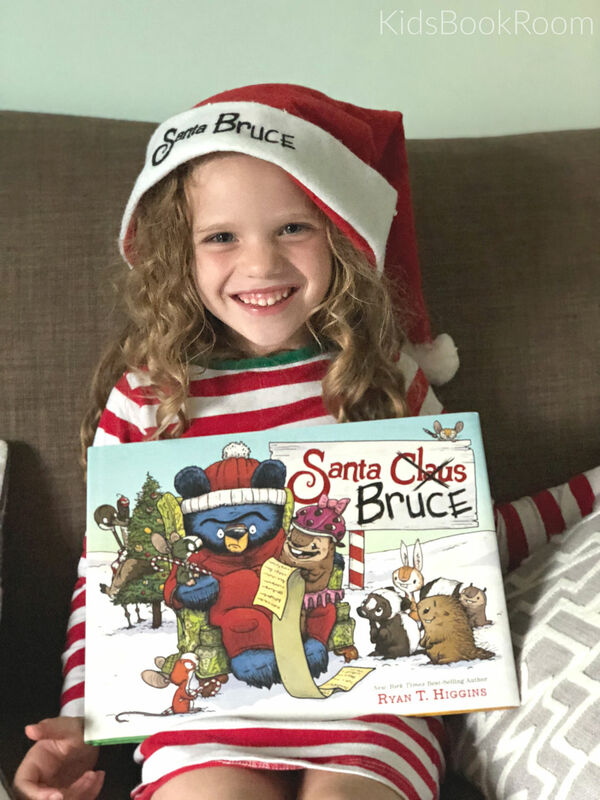 Now that the Holiday Season is approaching, I am excited to share some of the Christmas magic with my kids at bedtime with some fun Holiday picture books. Luckily, these days it is easier than ever to find great books for the whole family to read during Christmas time. There are a ton of great Christmas Books for Kids out there, so I thought I’d round up some of my favorites and share them on here. Thank you to Disney Books for sending us a copy! My kids were first introduced to this lovable but grumpy bear when we read Mother Bruce. The engaging illustrations and witty writing make this book a favorite with my daughter. Now, Bruce’s adventures in mistaken identity continue when everything thinks that he is Santa Claus. Bruce is definitely NOT Santa Claus. Hilarity Ensues. The holiday edition to the New York Times Best Selling Children’s Book Olivia, we now find our favorite strong-willed pig getting ready for Christmas. With the beloved simple yet breathtaking illustrations, watch and see what trouble Olivia gets into this holiday season. As always, she is endearingly tiresome but completely lovable! Christmas can certainly be a busy time of year. With all the hustle and bustle, it is important to take a quiet moment here or there. Illustrated with beautiful, soft pencil drawings, this book draws you into the serene beauty and the true meaning of Christmas. 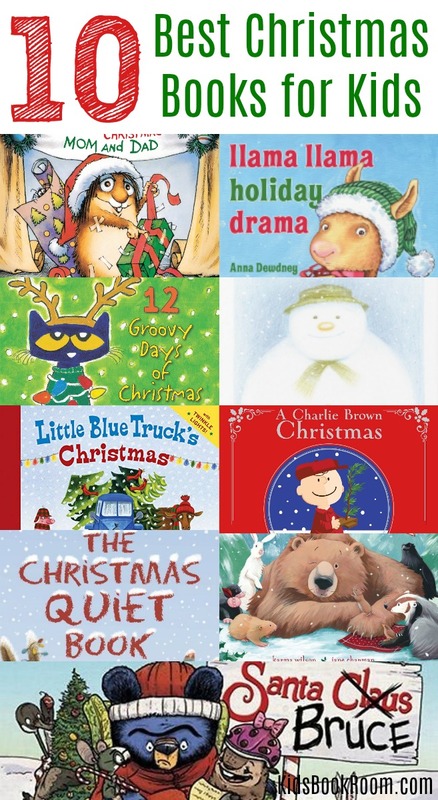 A perfect Christmas books for kids pick. Based on the classic tale of a snowman come to life, this beautifully illustrated work is a Christmas classic. What young child hasn’t dreamed of their snowman coming to life? Here, we follow a young boy and his new frozen friend on a holiday adventure told in 175 illustrated frames. I love the fact that there are no words in this book. 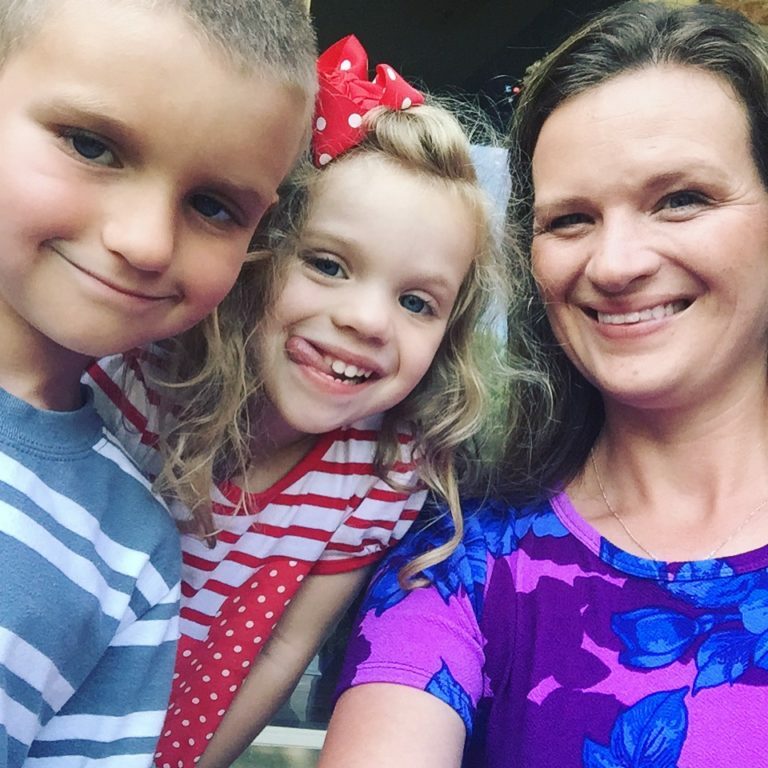 Certainly, it is important to actually read with your kids, but sometimes it is just as imperative to let them use their imagination to create the story. My daughter and I take turns narrating the story, picking up where the other left off. It is a little different every time, but always magical. A great addition to the “Bear” book series that features some of our favorite characters. We all know that bears hibernate in the winter, but does that mean they have to miss Christmas? This time, our favorite bear is determined to stay up for Christmas this year. With the help of his friends, we have fun watching their efforts to keep him busy so that he won’t miss out on any of the magic. The illustrations in this book are superb! It is one of those books that you can find another cool little detail in the pictures every time that you read it. And I love books that have a really great rhyming rhythm. Like the one that is reading the book, it makes it so much more fun! A classic. Who doesn’t watch the special on television every year? We all know the story of our beloved Charlie Brown trying to find the true meaning of Christmas. With the familiar cast of characters and that famous Christmas tree, this is one of the Christmas books for kids that every parent MUST have. Little Critter is excited about Christmas! Our favorite character by this talented author is trying his best to help out during this holiday season. But not everything is going as planned. Beautiful and heartwarming this one will be a seasonal classic in your home. We LOVE the Llama Llama books in our home. This is another series that is just plain fun to read. The rhythm of the words makes these books a complete joy at bedtime. Now, our favorite Llama is getting ready for Christmas but it just doesn’t seem to be getting here fast enough. Soon, all the fun Holiday preparation becomes tedious and Llama has a meltdown! Luckily, Mama Llama is there to remind us what the true meaning of Christmas is. The original Little Blue Truck is actually my favorite book to read my children. It is just SO FUN! So I was extremely excited to catch up with my favorite pick-up truck as he goes around giving gifts to all of his friends. This is a board book so it is nice and sturdy for young, little hands. It is also a counting book that will help your child make their way to 5 and then back down again. Great for young readers and fun for parents. Beep! Beep! Did we miss any? What are some of your favorite Christmas Books for kids?